This entry was posted in Locks, Residential and tagged Home Locks on January 6, 2016 by Locksmith Sarasota. If you are in the market for new door locks for your home, you have a couple of options for where you can purchase them. You can either visit a hardware or a big box retailer and go the DIY route, or you can call a professional locksmith. An experienced and licensed locksmith provides the knowledge and understanding of which lock option will work best for your home and your specific preferences. They can also work with you to ensure you’re getting the best product for your budget. While hardware stores and big box retailers are wonderful for a number of products, they are probably not the best choice when you are purchasing house door locks. You are choosing a product that is going to keep you, your family and your property safe and secure, and you don’t want to leave anything to chance. 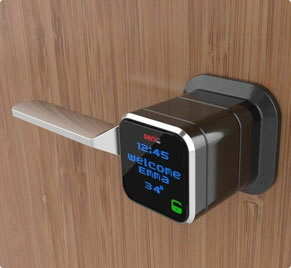 Not all door locks are created equal and what may be perfect for one homeowner, may not be for the next. You’ll want to make sure you are installing the right door lock that can give you the level of security you are looking for and that will also be effective with the existing door frame. Your best bet is to get advice from an expert in home security locks before you make a decision on your purchase. A locksmith is a trained professional who will listen to your needs and recommend the right solution for you. With a residential locksmith, you can be rest assured that your new door lock will be expertly installed to your specifications. We can also replace and upgrade locks on sliding doors and patio doors. 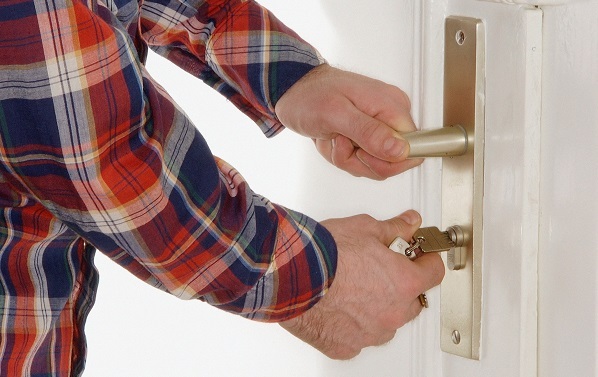 If your current locks are wearing down or you are interested in upgrading your door hardware, call Locksmith Sarasota today!